The crematorium site near Ramkund at Ankleshwar was neglected. 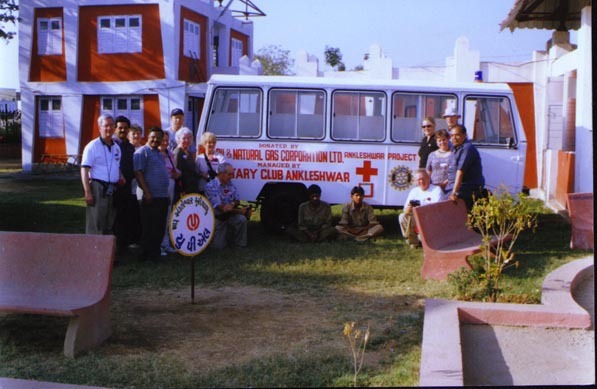 The task of developing the crematorium with renovation and modernization was Entrusted to Rotary Club of Ankleshwar, with the donation of 50,000 Sq. ft. of land adjunct to present crematorium. The project – ‘Shantidham Rotary Smashan Gruh’ has been completed in two phases. Project was started in November 1995 and we have already Completed the Project at a cost of Rs. 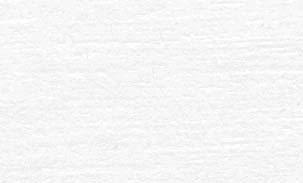 100.0 lacs (US $ 200000 ). (a) Construction of compound walls. (b) Construction of residence for watchman. (c) Renovation of present wooden crematorium. (d) Construction of wood storage. (e) Construction of internal Tar Road, Electricity and 24 hrs. water supply, drainage etc. (f) Beautification of land with lawns, gardens, water fountain tree plantation. (a) To discourage use of wood for cremation, which will ultimately save our precious forest. 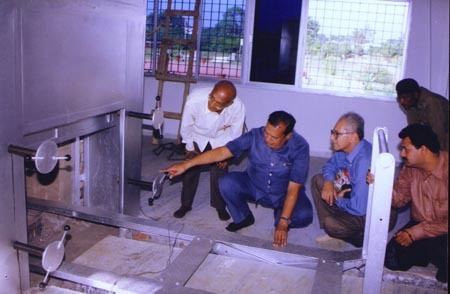 (b) To use gas furnace for cremation, which will be pollution free, fuel-efficient and environment friendly.